Ep. 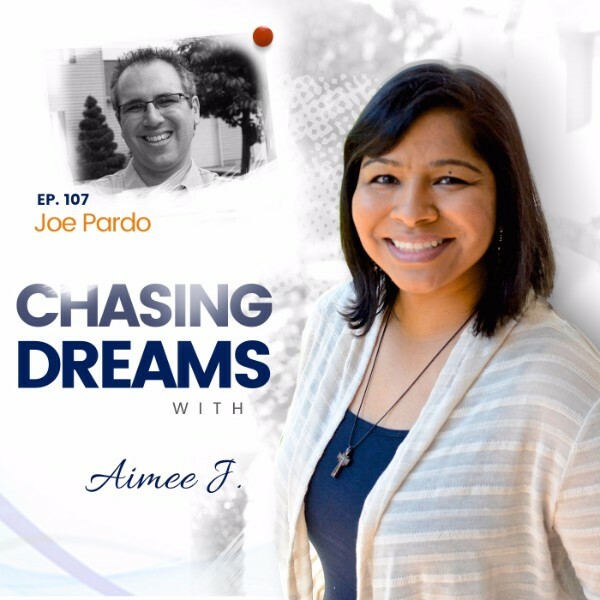 107: Joe Pardo – Checking Back In a Year and a Half Later | Aimee J. Today we’re checking back in with Joe Pardo, my guest way back on Episode 25. He’s a NJ-based dreamer and has always believed that society starts with You, and that to change society, you must first change how you think. In early 2014, Joe decided to leave his family’s $100 million business and pursue his dreams. 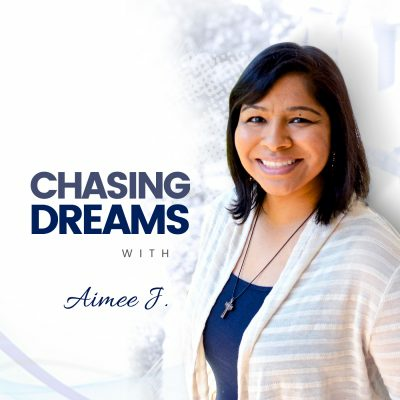 Joe Pardo founded the motivational Dreamers podcast (http://www.howtodream.co) to build his platform around helping others pursue their dreams. How would you describe yourself? Joe calls himself “a realist who loves to dream and create things.” His innate love for business has played into his work for the non-profit Hopeworks in Camden. Unusual circumstances led to his becoming their web director, but Joe says it doesn’t really feel like a job because he’s able to give back. He loves helping the at-risk youth with coding skills, professional skills, and trauma care. Most people don’t pursue the things that Joe does. 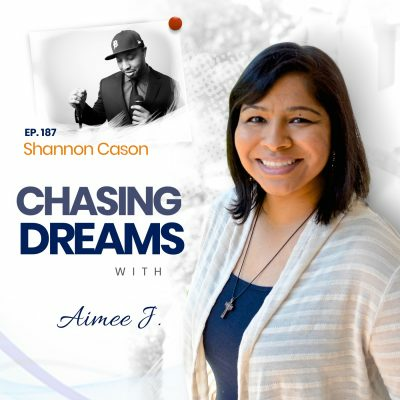 He shares his candid thoughts about focusing on what he wants to accomplish and why. His work at Hopeworks is supported by the consulting work he does—his “day job.” Joe loves being able to give back by helping coach others. How do you balance work, dreams, self-care, and family time? Joe admits that it isn’t easy to make the decisions necessary to protect your time. He shares tips about learning to prioritize, building boundaries, defining success, setting goals, and re-evaluating. This re-evaluation has to take place often! He says you have to do what you have to do in order to love and care for your family. [31:20] The next year and a half? ?